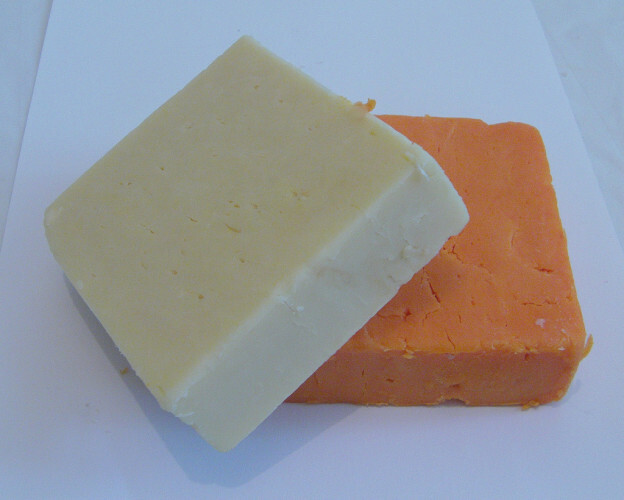 DO YOU BUY red cheddar or white cheddar? Everyone has one they prefer. It’s like King and Tayto, or Barry’s and Lyons. Red cheddar is a bit of an Irish institution. It’s a glorious comfort food. My plan for later is red cheddar and cream crackers and light weeping. People have an allegiance to it. Red cheddar with bread taste twice better than white cheddar. It’s one of those Irish things people yearn for when they’re abroad. According to sales in our 149 Tesco stores in Ireland, shoppers prefer red cheddar with over two times more red cheddar sold than white. But here’s the thing: ‘red cheddar’ doesn’t really exist. In the sense that it’s exactly the same as white cheddar. It just has food colouring in it. In the main in modern Irish cheddar, there’s no difference. The red is only a dye added. So there’s no difference in taste at all? The dye doesn’t have a flavour or anything? To recap: The two types of cheese in the supermarket are literally the same cheese in different colours. So why are there two kinds? Back in the day, says Sheridan, there was a better reason for colouring the cheese: it was to distinguish two cheeses that were made slightly differently, but would have looked similar on the shop counter. The story is that one Cheshire [cheese] makers coloured one of the Cheshires to identify them to the market. 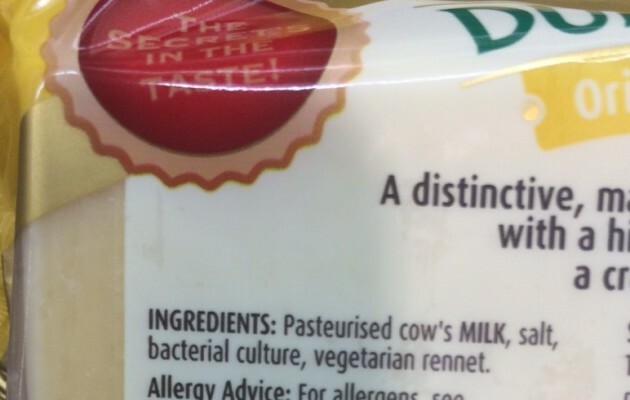 It was actually their lower quality cheese that they coloured at first. But they found that people really liked it, so they put it in all of them [their cheeses]. ‘Red Cheshire’ soon became a recognisable brand. A similar process occurred in Leicester, where the cheese was coloured to distinguish it from cheddar (which is similar but less crumbly). But why do Irish cheese companies dye half their cheese red, and not the other half? Simply because Irish consumers want it, says Sheridan. Is it just an Irish thing then, or what? 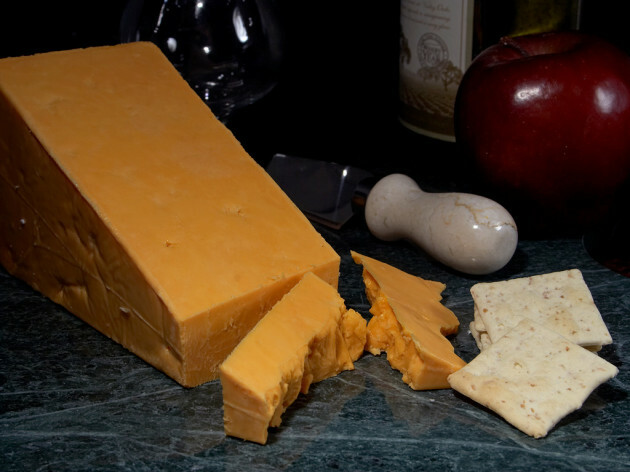 You can get red cheddar elsewhere – Scotland for example. 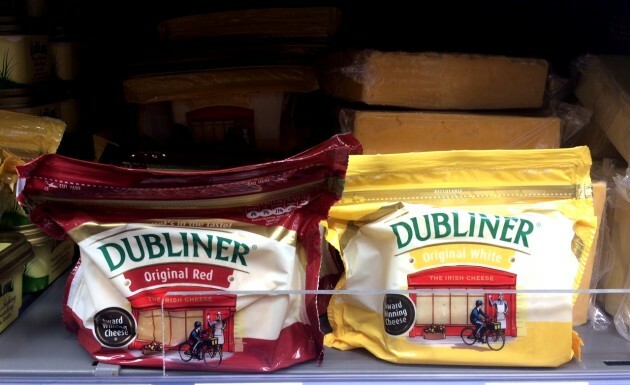 But having multiple brands of cheese in red and white versions – both of which are exactly the same – is very Irish. Over in the UK, says Sheridan, there is more demand for a variety of local cheeses. In the supermarket, he says, “you’re more likely to have different types of cheese – red Cheshire, red Leicester, and then a cheddar that will always be white. 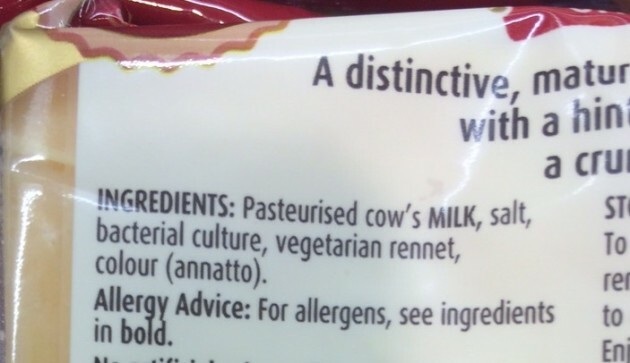 Whereas in Ireland it’s all cheddar.” So to create a variety, some of it is dyed red. For no reason other than that people want it to be red. Hang on, hang on. I don’t really believe you. SURELY they have different ingredients or something? Exactly the same, but with added red colour. Ireland, you are living a lie. Sorry. Pop culture, web gems and social Ireland, Daily Edge via Facebook. Just click Like. Email “Sorry Ireland: ‘Red cheddar’ doesn’t really exist”. 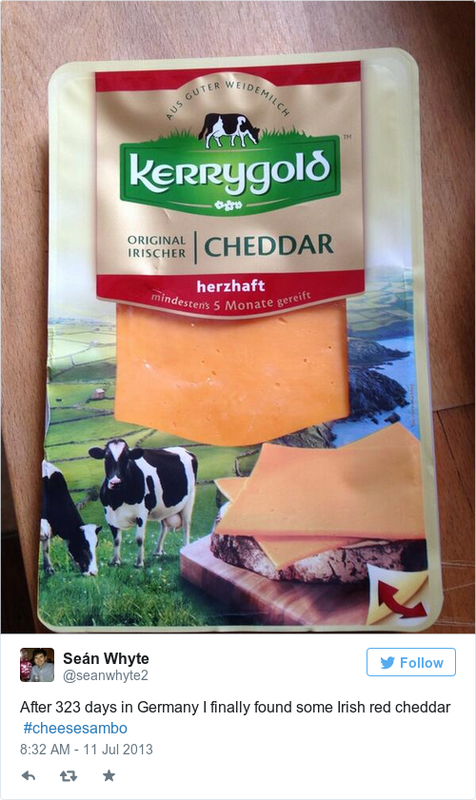 Feedback on “Sorry Ireland: ‘Red cheddar’ doesn’t really exist”. You are connected with your account. Content copyright © Journal Media Ltd. 2015 Registered in Dublin, registration number: 483623. Registered office: 3rd floor, Latin Hall, Golden Lane, Dublin 8.